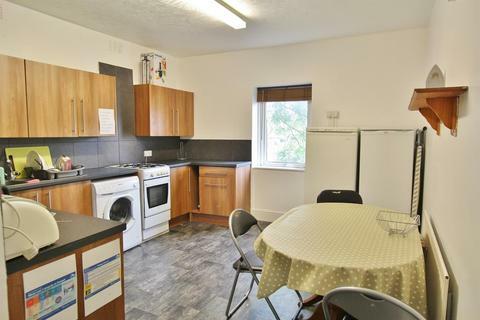 EXTRA LARGE DOUBLE ROOM in this friendly flat share for single working professionals. 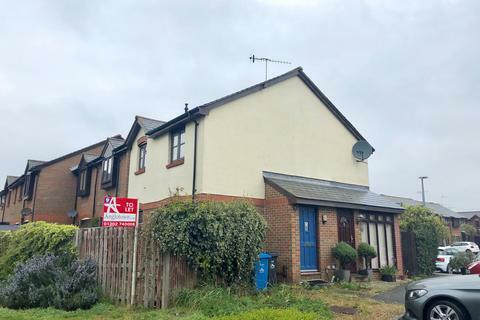 Marketed by Harker & Bullman Lettings - Wimborne. 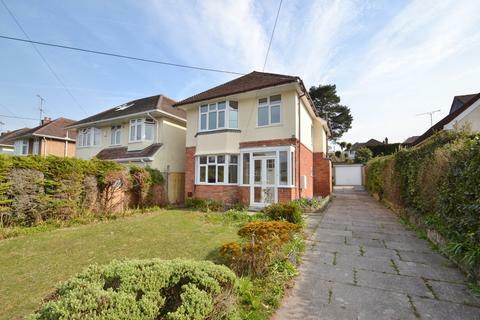 Marketed by Move On Sales & Lettings - Poole. 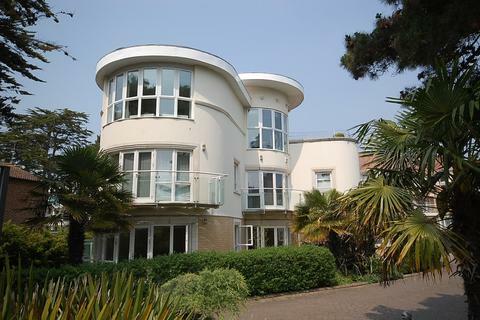 Marketed by Quay Living - Poole. 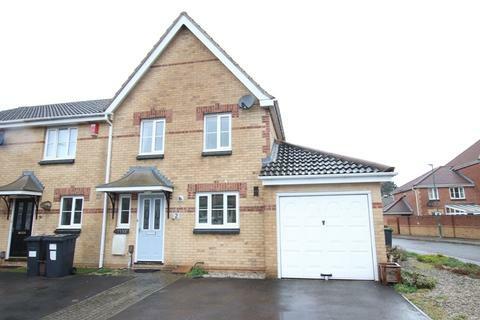 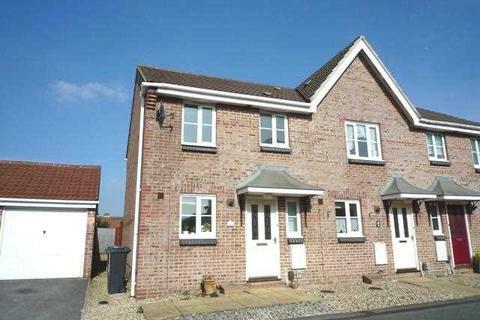 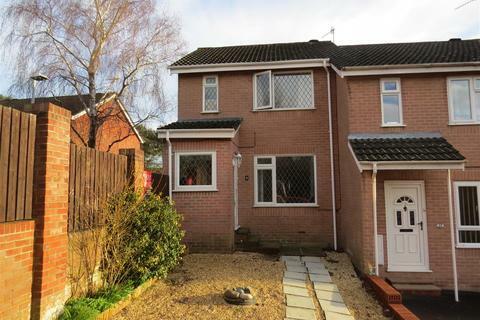 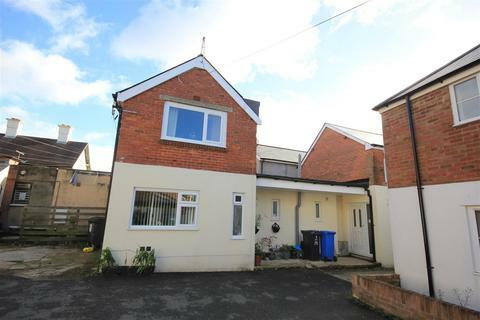 Marketed by Dorset Property - Wimborne. 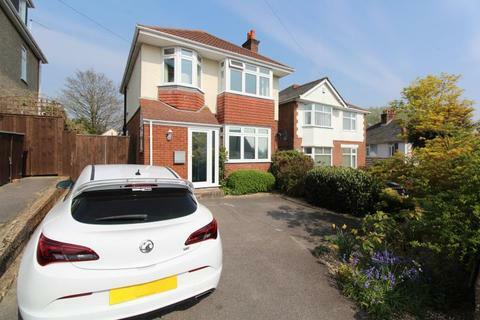 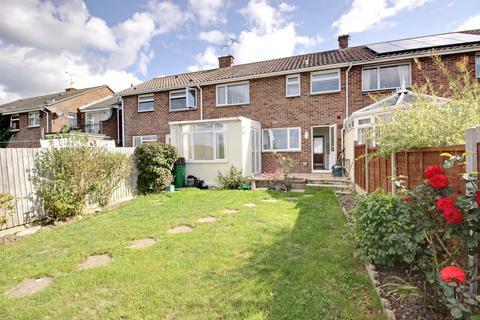 Very well presented Three Bedroom Detached Family Home enjoying Far Reaching Views across Poole Harbour; Located in a Quiet and Popular Road. 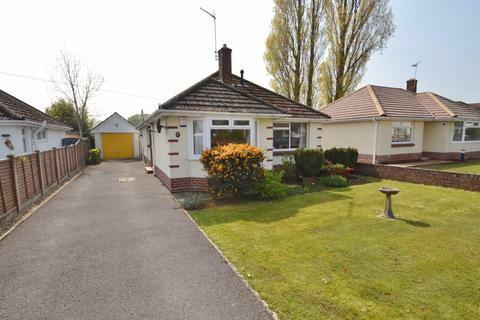 QUIET CUL-DE-SAC LOCATION - This two bedroom detached bungalow is located within a popular location of Creekmoor. 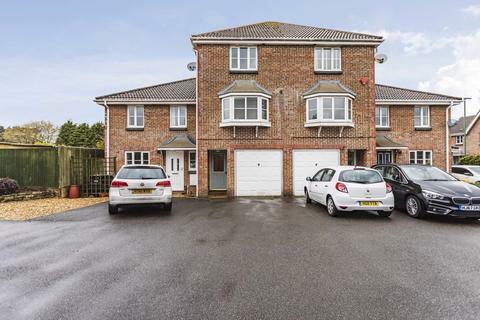 It benefits from two double bedrooms, spacious kitchen/diner, front and rear gardens, driveway parking for three cars and single garage. 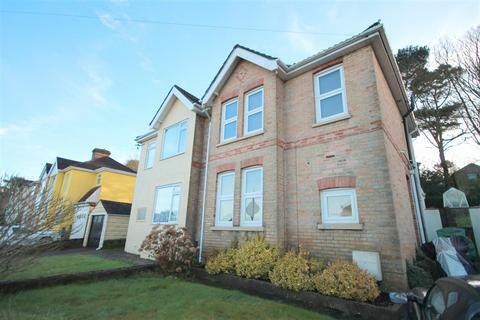 Call now to arrange your viewing! 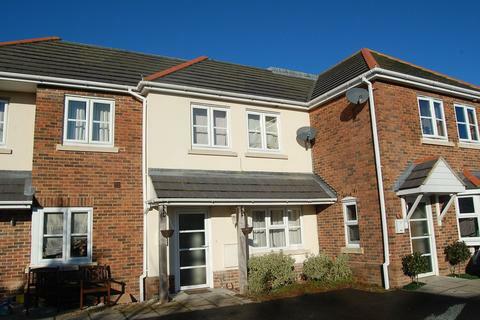 Marketed by Anglotown Residential - Poole. 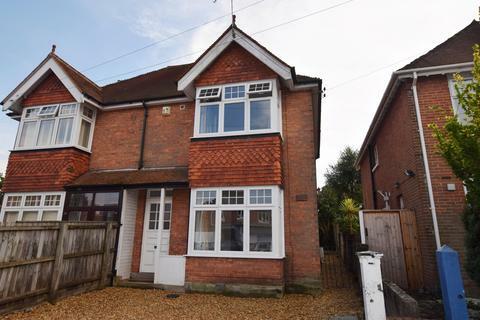 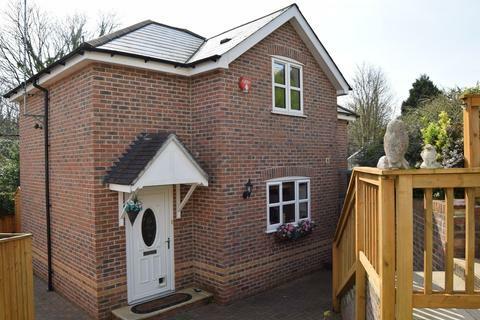 NEWLY REFURBISHED DETACHED HOUSE - This property is located within the sought after of Broadstone and is close to local amenities and bus routes. 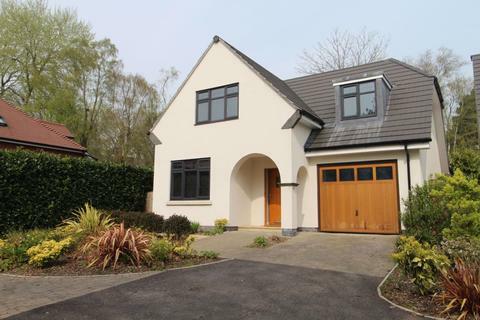 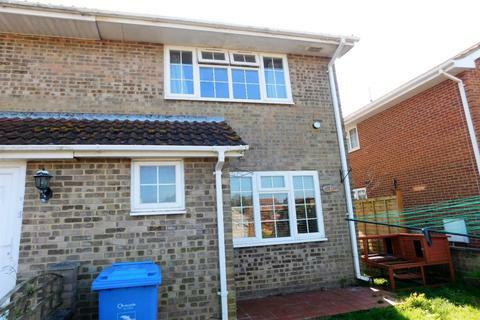 It has recently been refurbished to a high level and is modern and neutral throughout. 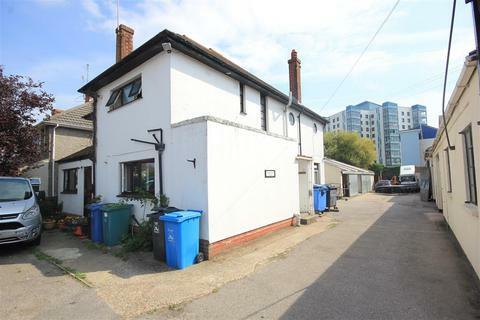 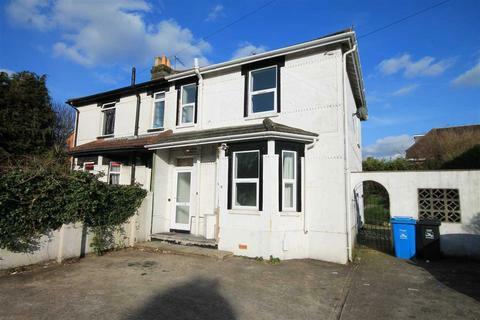 3 bedroom terraced house to rent - Fantastic Character Property In Popular Location. 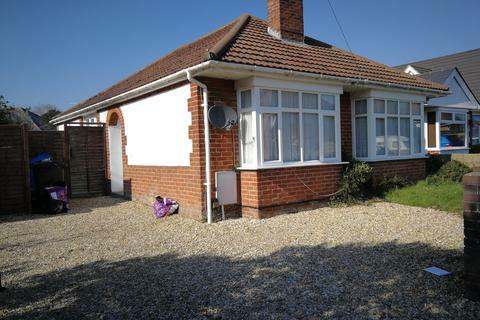 Marketed by Lewis Dean - Poole. 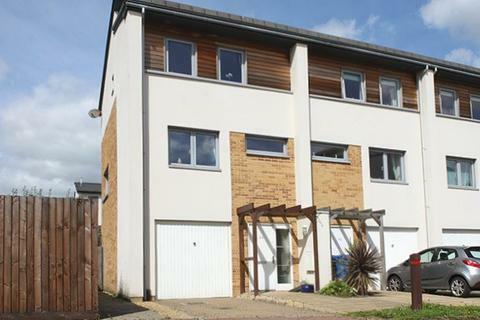 UNIQUE Town house over three floors with an integral garage, conservatory and private garden, set in a quiet cul-de-sac location. 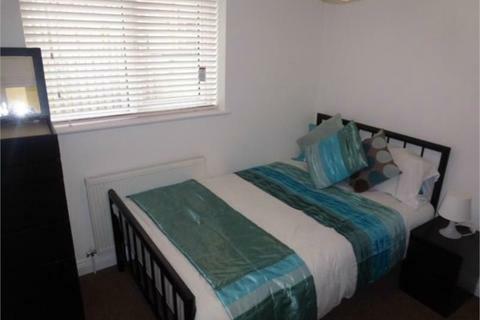 Master bedroom with en-suite and a spacious lounge. 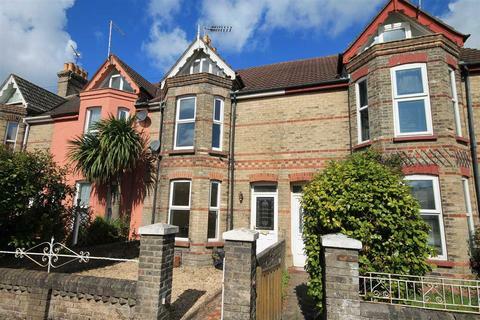 Marketed by Mr Green Estate Agents - Bournemouth.